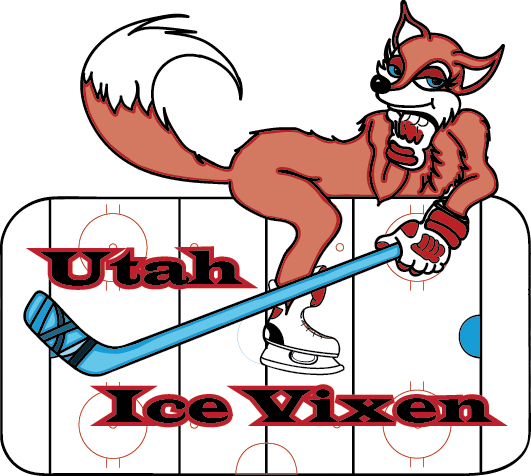 Welcome to the online home of the Utah Ice Vixen! Currently in our 2017/2018 Season. We are a team of women from all walks of life who share a love of hockey and a desire to have fun! 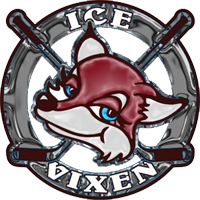 The Vixen play games about twice a month with teams all along the Wasatch Front from Provo to Logan, and 3-4 tournaments throughout the season. All games in the league are free to watch, including the two tournaments held in Utah. Practices are held weekly at our home ice in the South Davis Recreational Center (Bountiful). We also celebrated our tenth year as a team last year! New players are always welcome whether you’re a brand new skater or a seasoned player. We love to see our team and the Women’s League in Utah grow. So as long as you love to have fun and will be 18 or older by the end of the year come and join us! We’re so glad you came by! Take a look around and check out more about our team in the “About” section and enjoy some hockey!